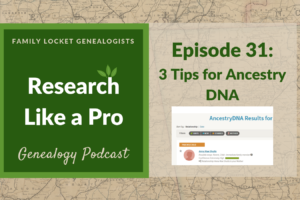 In our podcast episode today, Diana and I discuss three tools we love in AncestryDNA for sorting and using cousin matches. 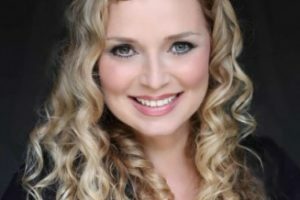 In addition to those three tools, we discuss some of the new features that AncestryDNA just announced at RootsTech as well! 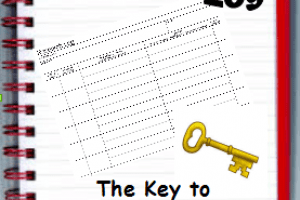 We talk about adding notes to your matches, using the shared match tool, and using unlinked family trees. We also discuss the new beta features called “New & Improved DNA Matches” that you can sign up for. This includes new ways to filter, relationship probabilities, and adding colors to groups of matches. Lastly, tune in to hear how Diana makes an exciting discovery (during the podcast) using the new AncestryDNA ThruLines™ Tool.